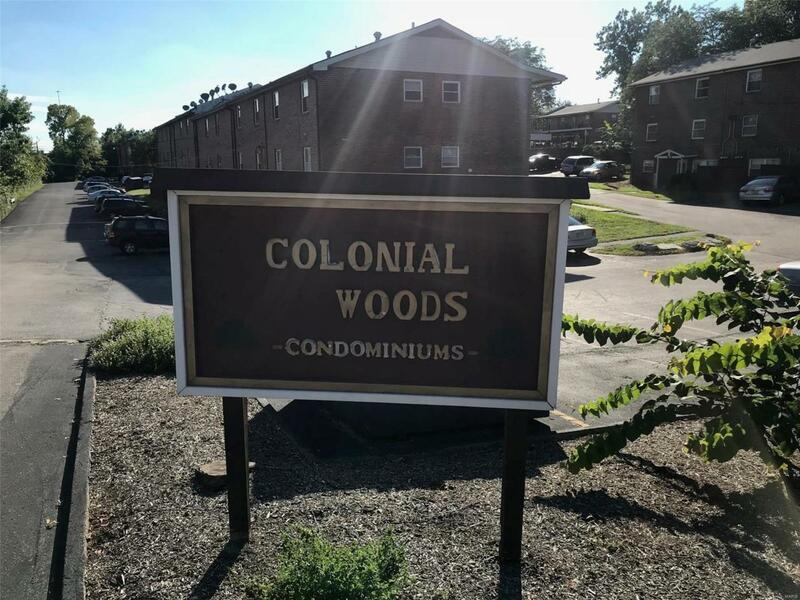 Welcome to the nicest condo in Colonial Woods. 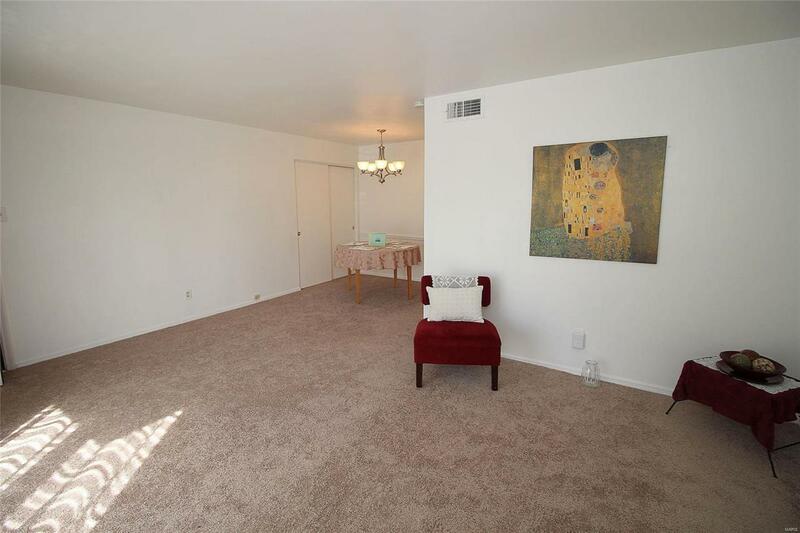 This garden type condo has been well maintained and cared for by one owner for 15 years. There has been a complete remodel this summer. New appliances, remodeled bath, fresh paint and new carpet. Newer A/C unit and hot water heater also. 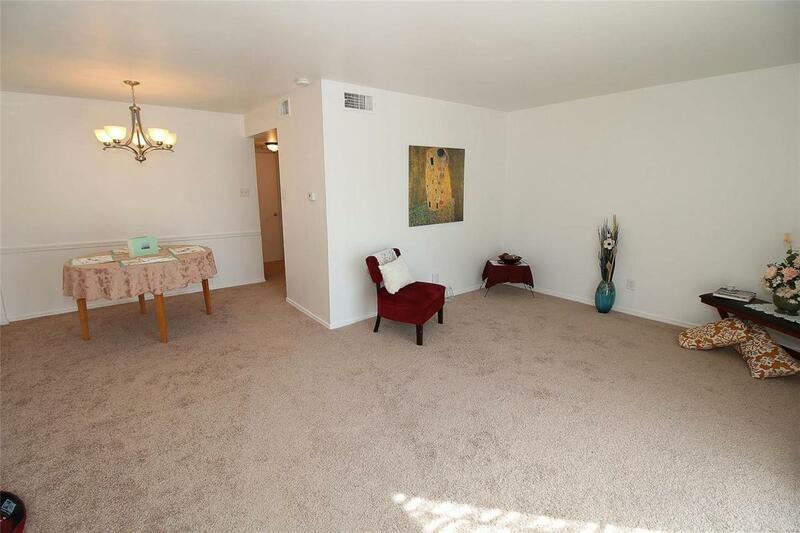 BONUS, large walk in closet in Master bedroom. County Occupancy inspection has already passed. Excellent investment opportunity. Ground floor unit for easy access. Sliding glass door opens to patio. Building next door houses the washer/dryer units. Short walk to the very nice pool. Modest condo fees cover sewer, water, trash, pool, outside maintenace and some insurance. 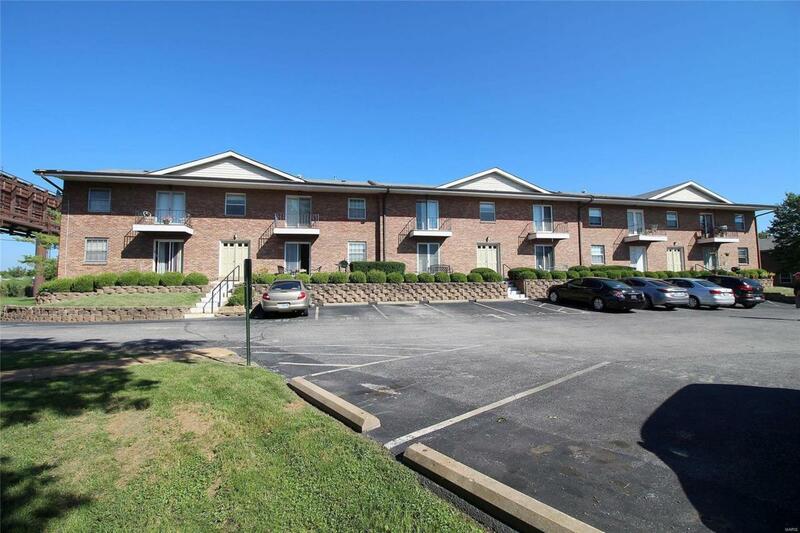 Easy access to Lindbergh, Lemay Ferry and Highway 55/270. Amenities Extra Storage High Speed Conn.